This is the first photo of Caitlyn Jenner and his ex-wife Kris Jenner since his transformation into a woman. 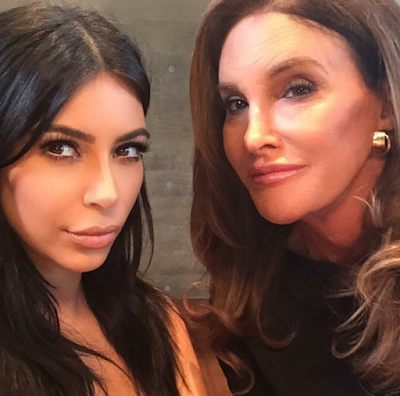 Kim Kardashian shared the photo and captioned it: Parent Trap. 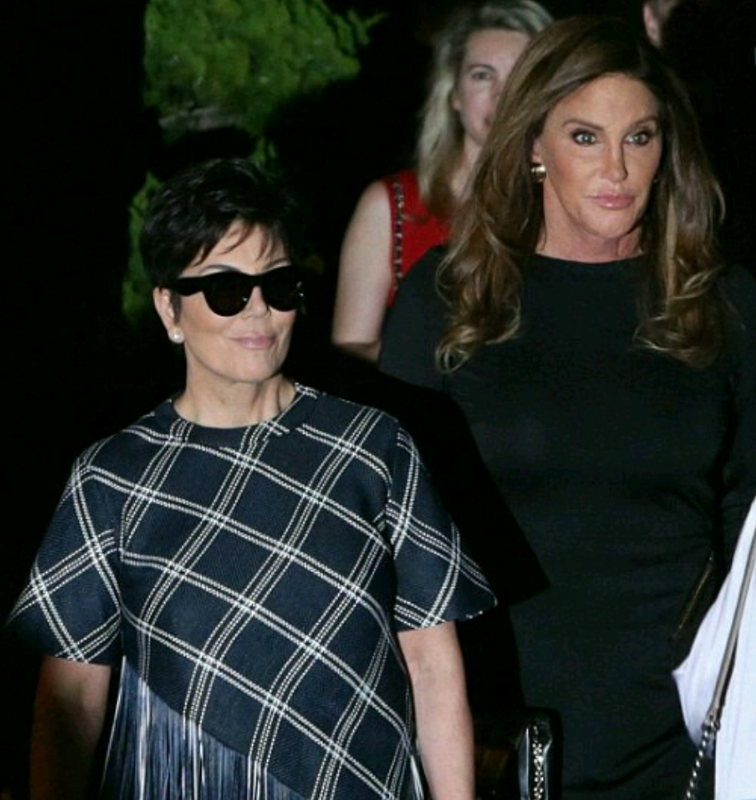 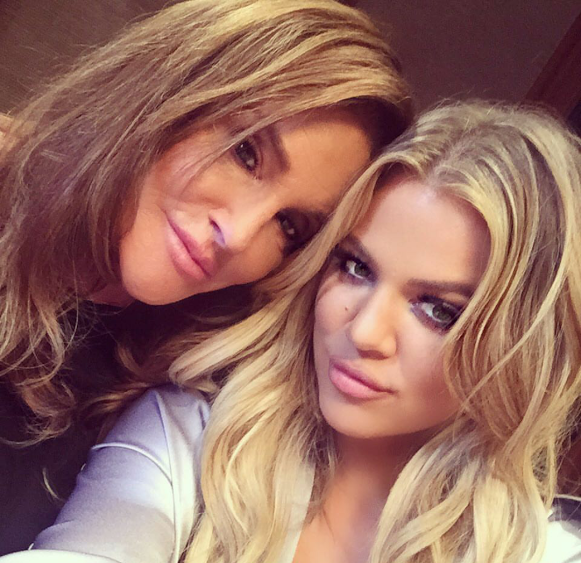 More photos of Caitlyn and the Kardashians after the cut..